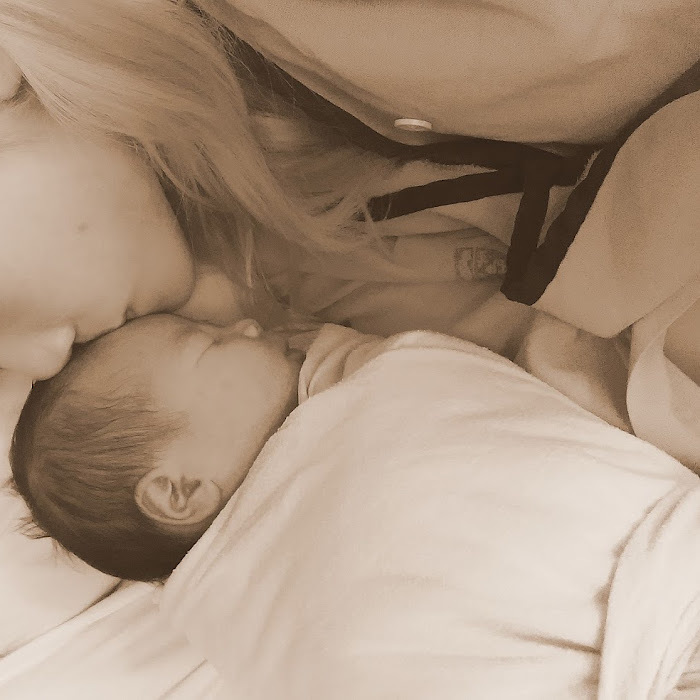 Watch this cute introduction video I made! I am always finding fun ways in taking care of my lips instead of the usual boring lip balm regime because i often use lipsticks & constantly in air-conditioned areas that tend to dry up my lips leaving them chapped and ugly. And take note that most repair lip balms out there has such an awful oily & thick texture that feels like i've just smudge a block of butter (literally) on my lips. A big NO-NO on my lipbalm criteria list, after hunting high and low, finally came across these cute lip balms from Japan called "CHULIP". Anyone here has heard of them or tried them on your recent trip to Japan? 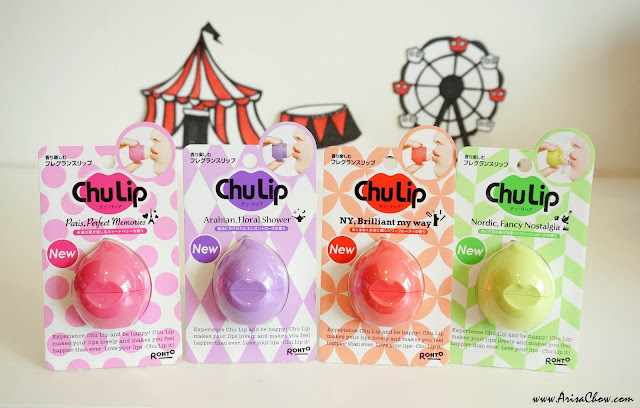 "Chu" from ChuLip literally means "Kiss" in Japanese, these fun & colourful lip balms are formulated with delicious individual blends enhanced with high quality moisturising ingredients like olive oil, macadamia nut oil and rose hip oil which is something different than the usual 'shea butter' found in most lip balms/ lipsticks. Because of these unique blends it gives chulip an easy glide-on formula without it being oily nor thick on the lips but that doesn't mean it's lacking of protective & repairing properties. 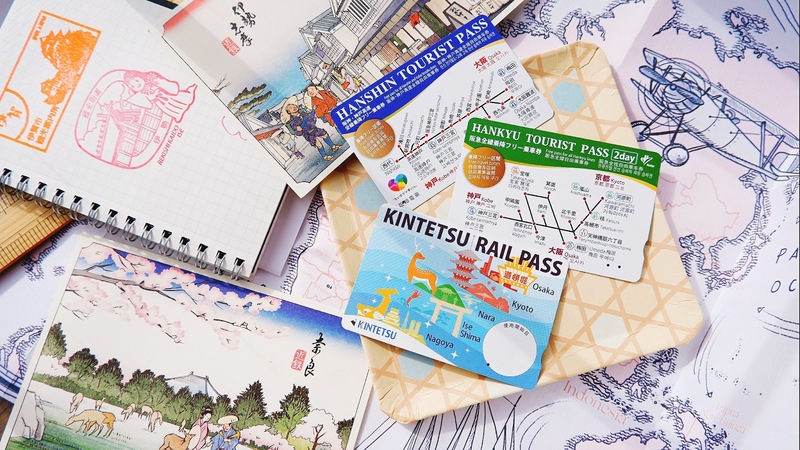 The fun colours represent 4 different types of breathtaking travel destinations & yummy flavours (really yummy! Can't resists from licking my lips lol), not the usual kind of 1 flavour lip balm, each of them have at least 3 main ingredients that creates their unique scents & flavours. Though the ingredients might sound "unconventional" like ginger & clove but trust me, you won't even realised its there lol. Made for strong individuals inspired from the city that never sleeps it is a powerful fruity scent of Apple, ginger and tea rose. This particular one sounds like a hopeless romantic (like Jasmine & Aladdin from Disney!) as it sweeps you off on a magical carpet ride with its scent of Rose, Germanium & Clove. Inspired by the refreshing fairytales & folklore from Norse mythology, green is a mixture of Orange, lime and Mango, the scent leans more towards mango making the citrus scent less overpowering. sorry my beauty camera "melted" my nose lololol. Trying to do my "pout" but lost to my chulip's pout, it has more fabulous cupid's bow lips than me. The whole idea about chulip's colours is catered specifically to suit your mood, if you are feeling hopelessly romantic, try popping Purple- Arabian Floral Shower into your bag to keep your lips juicy & refreshed all day long. Feeling fun & playful? Try Green - Nordic, Fancy Nostalgia, it's refreshing scent will sure get you back on track not to mention you can also try pimping up your chulip with decorations like stickers. Get them personalized to suit your aesthetic/ lifestyle. Smooth round texture, confirmed to cover every single corner of your lips. It's none coloured lip balm by the way, just scented. Of all my none coloured lip balms, this is my new found favourite because of it's texture. Honestly i do wish it is a wee bit slimmer for storage purposes lol, can't fit my lippie tray because it's round while the rest are usual lipstick size. 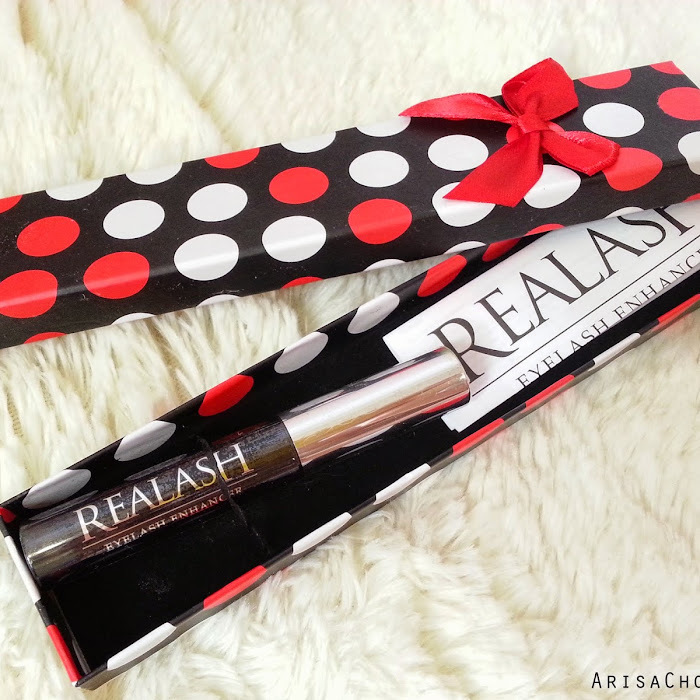 Available at leading local pharmacies like Guardian and Watsons at RM25.90 each. 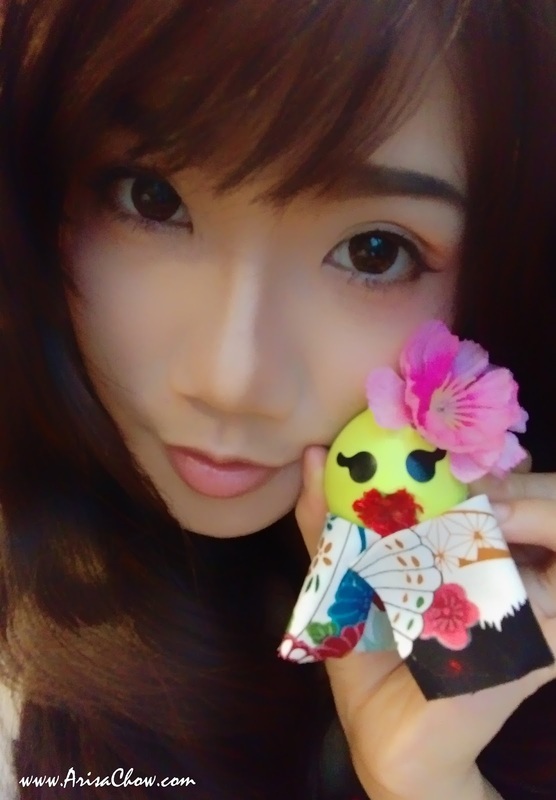 This giveaway isn't sponsored or anything, something i've done on my own because i do really want you guys to try out this awesome smelling & tasting lipbalm from Japan (yes, i am bias when it comes to Japanese stuff lol). "How many flavours does CHULIP have?" *winners will be contacted via email, so please leave a valid one, thank you! How many flavours does CHULIP have? 4. 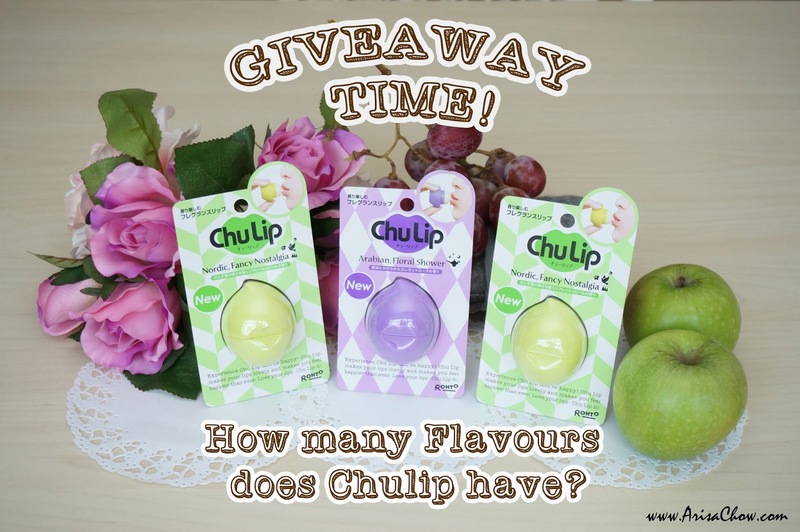 How many flavours does CHULIP have?